International coordinator for EPIL association since 2014. 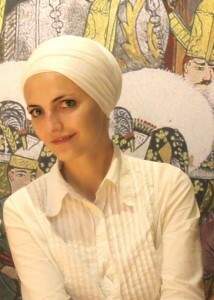 Husic is a holder of MA degree in Modern History at the University of Sarajevo, Bosnia and Herzegovina. Currently obtaining a second degree in Safety and Peace Studies. In her academic and work engagement she focuses on human rights, human safety, justice, peace building and reconciliation in a post conflict society. She joined EPIL Study Course as a participant in 2015.